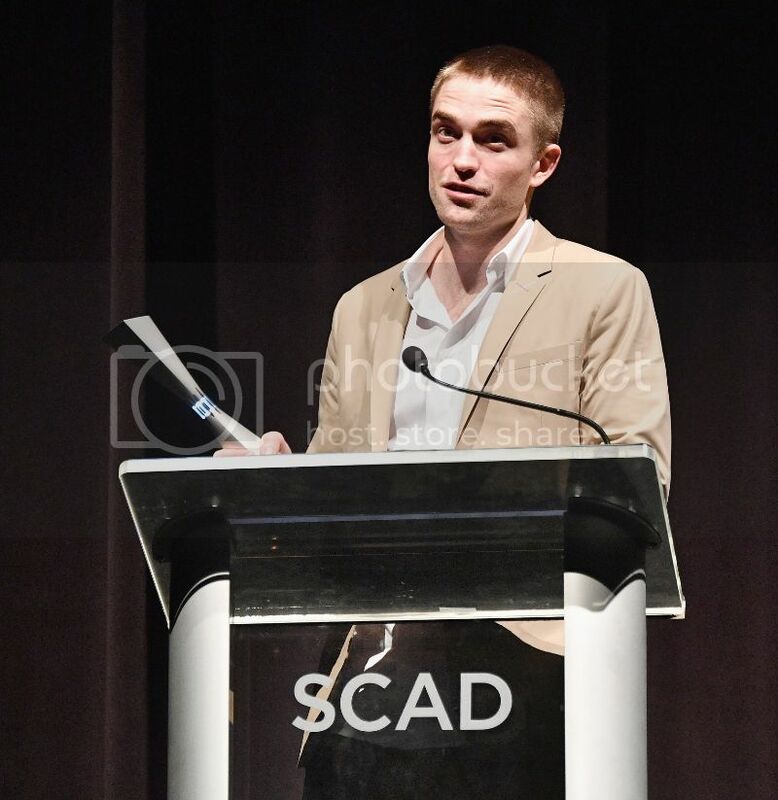 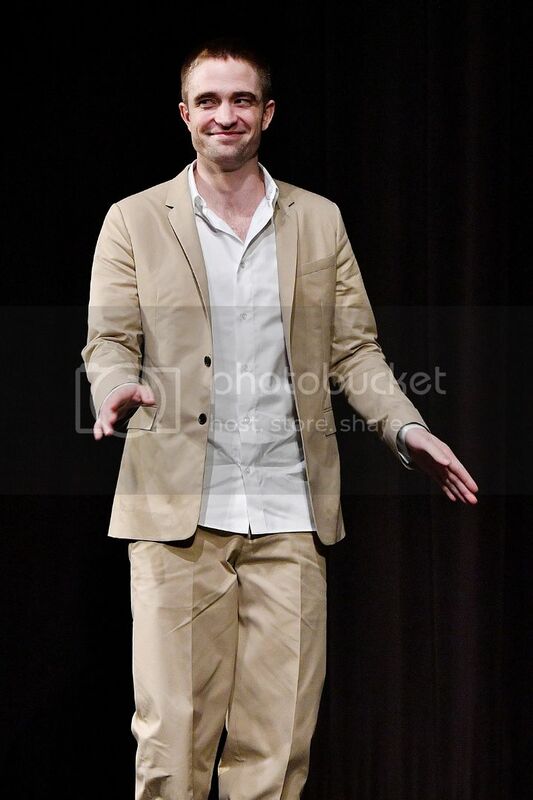 Rob received the Maverick Award at the Savannah Film Festival last night. 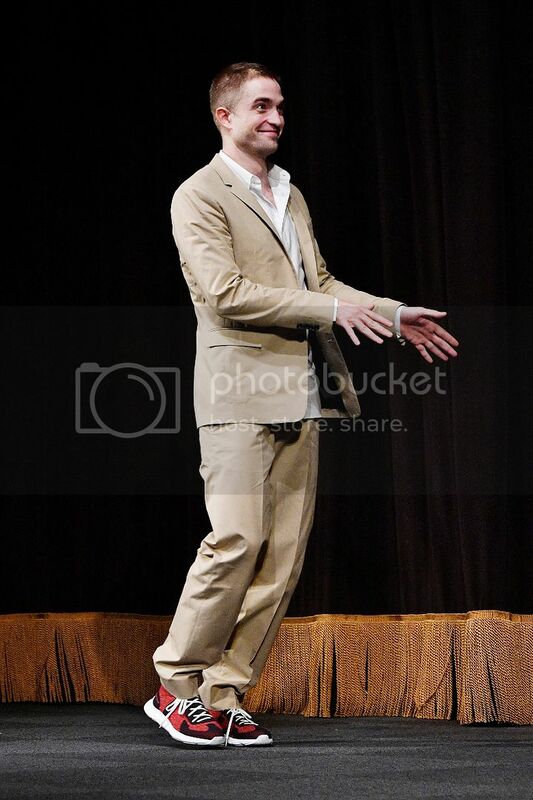 I love these pics. 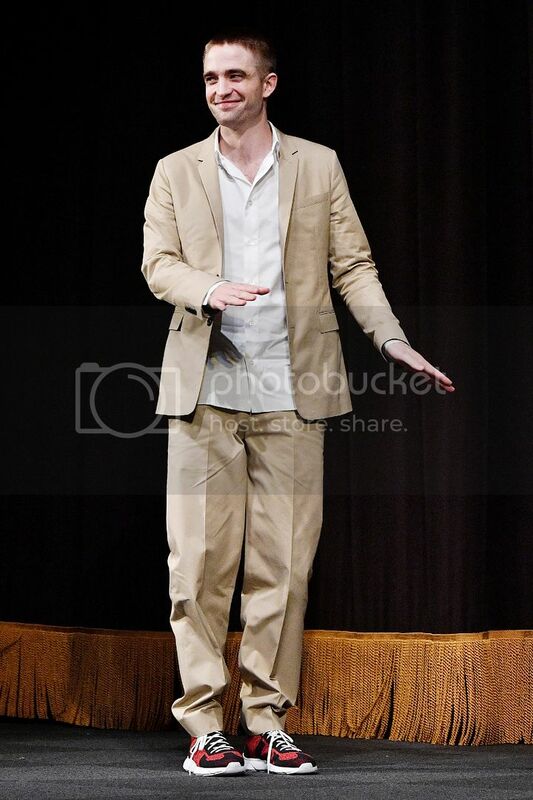 He looks like he's doing a little dance.